Brunch is always a good idea, and in the past months I have been able to try many of the most know ones! Here are some of my favourites ones according to price rage. This list is updated regularly according to the places I try or have heard about. Disclaimer: I haven’t tried all of them, but people I trust have recommended them to me so I love to share other recommendations. It is hard for me to go to Brunch every Sunday since we are usually not here on the weekends. I am trying my best to try them all :). The ones I have tried will have *** before the headline. 1. ***President Wilson – Signature Michel Roth, this is a magnificent brunch in the shores of Lake Geneva! Every week they have a special theme! Price: 84 CHF pp / 45 CHF children – Including the buffet, mineral water, soft drinks & juices. 2. 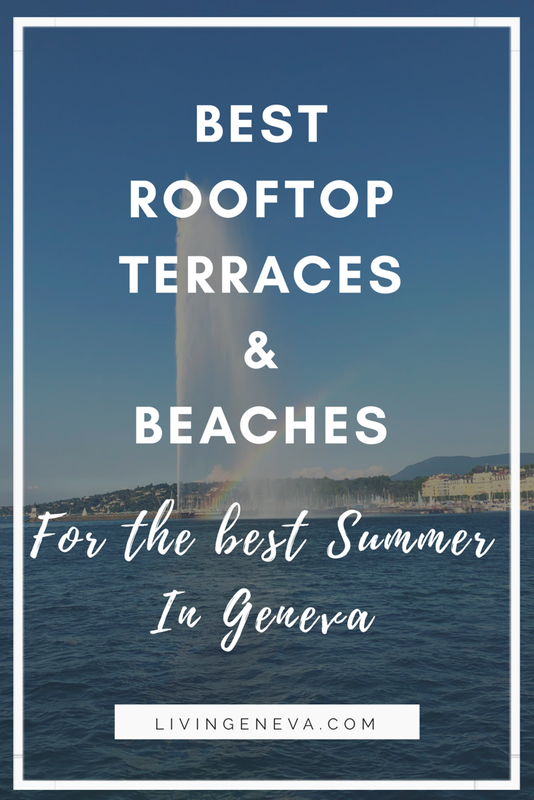 *** InterContinental Geneve- Variety, calm, family friendly, nice terrace during summer. 3.- Grand Hotel Kempinski Geneva – With their GLUTEN FREE section it makes us want to crave even more! 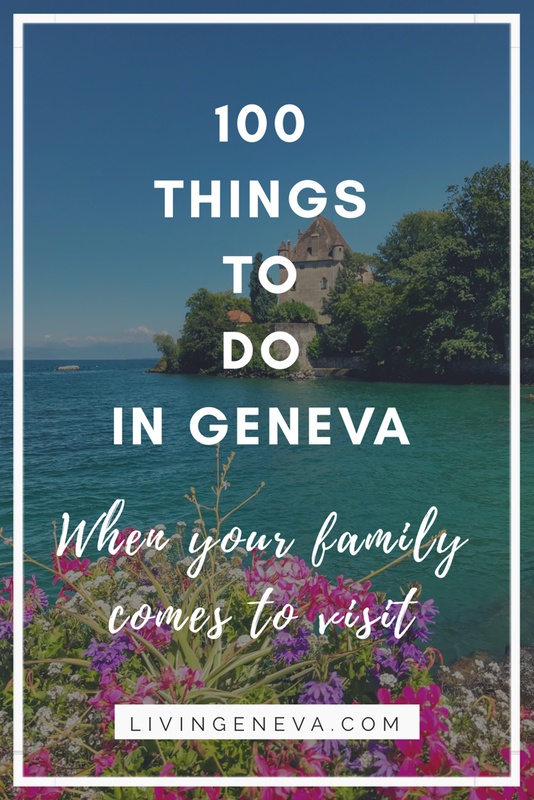 This must-try brunch has been a Geneva favorite for a long time and bruncheurs (people that brunch) all agree it is amazing! They have a vegetable & fruit bar and a yogurt bar too! Price: 79 CHF pp / 40 CHF children – Including the buffet, hot drink, mineral water, soft drinks & juices. 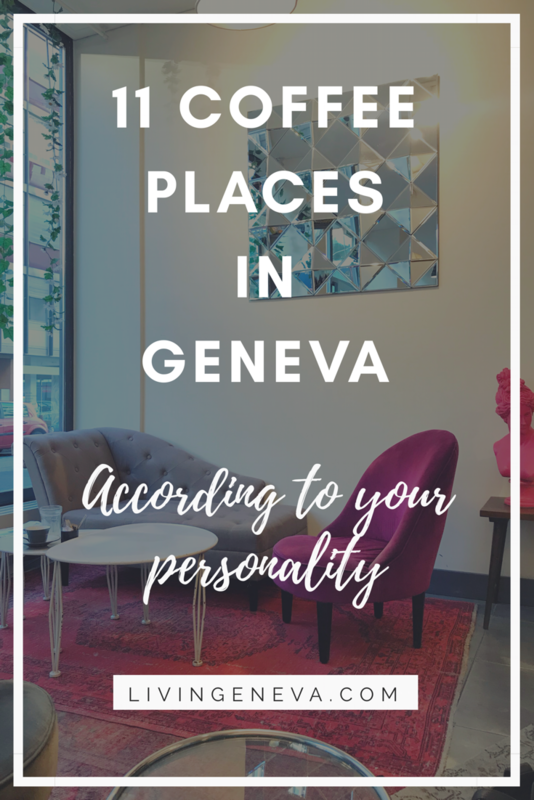 Web: here ¦ Tel:+41 (0)22 908 92 24 ¦ Address: Quai du Mont-Blanc 19, Geneva. 4.- ***Restaurant du Parc des Eaux Vives– With one of the most amazing views in Geneva this Brunch is a must try! They are very happy to welcome kids and prepare special activities for them! I am very excited to have this one in my list, stay tuned for all the pictures and comments! Price: 75 CHF pp / 35 CHF children – Including the buffet, hot drink, mineral water, soft drinks & juices. 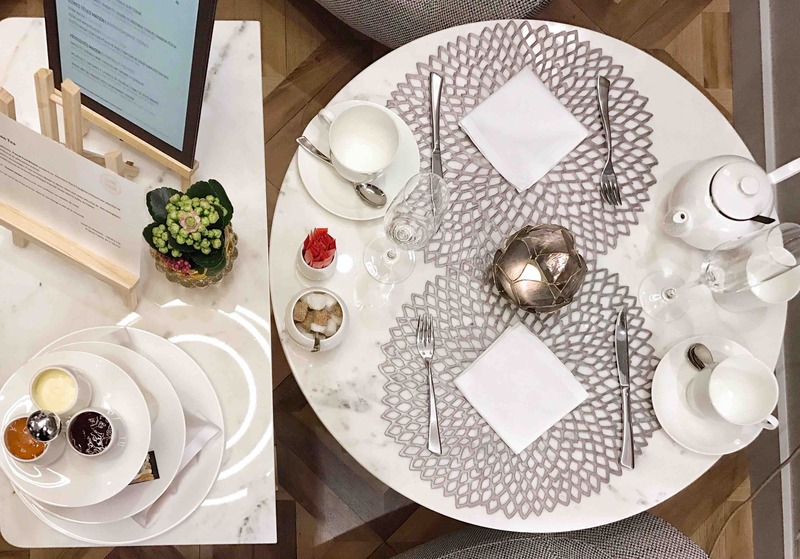 5.- Hotel d’Angleterre – I haven’t tried their brunch, but recently I went to test their Tea-time and it was a delight! Everything is done with cautiousness and detail. They have a renowned kitchen and I cant wait to try soon their brunch! Price: 89 CHF pp / – Including the buffet, hot dish , mineral water, soft drinks & juices. 6.- Living Room bar & kitchen – I really like this place in general, love its versatility, their unexpected menu & location! Close to the lake, with a lovely view from the windows, this hotel is a cozy, elegant place. For the brunch you can either chose 2 plates from the menu (49 CHF ) or 3 (55 CHF) this includes hot drinks and fruit juice. 7.- Les Philosophes – I heard so many good things about this brunch, so I knew I needed to try this place! They just started opening it on Saturdays too, which makes it great so spread the brunch idea to whole weekend. It is a buffet, a very nice one I have to say. With a variety of options: salad, cold starters, oysters, warm dishes like roasted chicken, dumplings, quiche, scrambled eggs and sausage & bacon. You have a stand to do your own pancakes and also soft boiled eggs. Their philosophy is about “feel at home”. 8.- ***La Potinière – Great location next to the lake, the place is super cute like a winter garden old fashioned coffee. The buffet is varied and has many types of cold cuts and pastries. 9. ***Restaurant des Bastions – Beautiful location, super romantic, kids friendly, good food. Web: Bastions ¦ Tel: +41 (0)22 310 86 66 ¦ Address: Promenade des Bastions 1, Geneva. 10. ***Katrepices – Seasonal theme buffet with a ton of cheese options! Very fresh salads, plates and croissants. Web: Katrepices ¦ Tel: +41 (0)22 311 44 11 ¦ Address: 1 Place de la Synagogue, Geneva. 11. *** Tiffany Hotel – My favourite! The decoration and atmosphere is beautiful and very convenient for the price you pay. The dishes are delicious, and your have several options of main course. Price: 43 CHF pp – Including selection from the buffet + 1 hot drink + 1 choice of dishes to order. Web: Tiffany Hotel ¦ Tel: +41 (0)22 708 16 06 ¦ Address: 20 rue de l’Arquebuse, Geneva. 12. ***Brasserie des Halles de L’ille – I went there once and really liked the placement and the choice of food. I had a little issue since it was crowded and you kind of have to wait and fight to get food. The buffet could be a little bit bigger. However, if you are patient and let yourself go, the place is super cool if you reserve in the upper tables near the lake :). Web: Halles ¦ Tel: +41 (0)22 311 0888 ¦ Address: Place de l’Ile 1, 1204 Geneva. 13. Un “R” de Famille – A completely different atmosphere. This restaurant is actually an association that helps young people get involved and reintegrate society. They organise a Sunday Brunch with local products and producers. They have a cozy patio in the back which is perfect for Sunday chillaxing. Web: Un “R” de Famille ¦ Tel: +41 (0)22 328 22 23 ¦ Address: Rue Goetz-Monin 10, Geneva. 14. *** Le Petit 23 – The best quality-price ratio by far! For only 23CHF you have a plate with scrambled eggs, cooked beans, a fresh salad & bacon, it also includes a hot drink & orange juice. After you get an order of pancakes with wipped cream! The decor inside is super nice and on warmer day you can sit outside. Price: 23 CHF pp – Including eggs, salad, beans, orange juice, warm drink + pancakes! 16. *** Cafe du Centre – Honestly my proudest discovery. Once I was passing by place du Molard and saw their poster outside the restaurant promoting their brunch and I said, why not? OMG I was not disappointed, it is so good! Not only the food is great and all, but the service it professional, you have white tablecloths, real cutlery and you can book 2 days prior. No need to rush 3 weeks in advance like other places. 17. *** Street Gourmet– Best place to enjoy a delicious egg in a bun whilst doing your shopping on a Saturday morning. I like this place for it’s freshness, and unique recipes. Their “Oeuf Parfait” is a kind of poached egg in a bun with salad, a little bit of guacamole and kale salad. Loved the simplicity and deliciousness of this plate! They also have amazing fresh juices done a-la-minute! 18. *** BLACK TAP – Known for their MASSIVE and CRAZY shakes this place is introducing their CROISSANT BURGER that is TDF… I went there and approved it. Of course it is as fatilicious as in the photo below.. and if you are feeling it add the shake (I would). Web: Birdie ¦ Tel: +41 (0)22 800 00 22 ¦ Address: Rue des bains 21, Geneva. ¦ Tel: +41 (0) 22 547 47 46 ¦ Address: Route de Chêne 6, 1207, Geneva. 21. ***Birdie Cafe – Probably one of my favorites Cafés in Geneva. I love their relaxed feel, their on-point sense of decor and of course their avocado salmon brunch. Their concept is slightly different than the rest, it is a brunch plate and not a buffet. Which is practical if you are not very hungry, and you can accompany your plate with a delicious signature cappuccino. Web: Birdie ¦ Tel: +41 (0)22 320 29 00 ¦ Address: Rue des bains 40, Geneva. 22. ***Coutume Cafe – This place is nice and they have a fixed menu or a la carte too. The fixed menu has a great quality-price ratio and their coffee is very good. The downside was the service that was quite slow, but hey it is Sunday… take it eaaaaasy right? Price: 27 CHF – including 1 pastry, 1 juice, 1 hot drink, and to choose: pancakes, avo toast or sweet toast. 23. ***Fleurs de Marie – Probably the most alternative place on the list, and the cutest! The decor is original and everything is home made and bio. Marie is often seen inside the kitchen and if you are lucky you will be able to say hi! 24. Pain Quotidien – It is a chain & nothing wuhoho about it. But still, sometimes I like going there to have a croissant or eggs with salmon. Even if it is a chain they always have good ingredients and there is a new address in Geneva close to plainpalais. Price: Depends on what you choose. Le Montreux Palace – It is just 1h 30 min from Geneva by train and it is the BEST brunch I have ever seen. Not only it is beautiful, breathtaking, and time-travelling; but it is also delicious, gourmet, diverse, exciting and with top top service! Check my article here. Le Bistrot- Theatre de l’Orangerie – During Summer you have the Theatre de L’Orangerie Festival and they open the cutest temporary bistrot. There you can enjoy their Brunch on Sundays! Website. Les Filles Indignes – It is not a weekly thing, I believe that it is once a month, this lovely Café organises a great and delicious Brunch. Girly atmosphere? Check. Fresh Ingredients? Check. Cool decor? Check! We love – Check their FB page for Brunch updates. There might be more, but I have simply haven’t tried them! Do you have any suggestions? Let me know below! Thank you for sharing these brunch places. I think it’s hard to find them in Geneva… I absolutely want to try Bastions, Birdie Cafe & Paradiso! With pleasure babe!! It will be updated as I try new ones!! Victoria, thank you for the suggestions. I will definitely check them out! Thanks!! Thanks for sharing all these places!!! I already know some but not all. Definitely love les philosophes and potinière!! I also enjoyed Tiffany and les filles indignes. Have you ever tried outside Geneva, la cabuche in Dardagny. It’s in the middle of the vineyards facing both Jura and Saleve. I have never been there, it is now on my list!